The voucher codes can be entered at checkout online, or quoted at the till in store. Any idea when this code is valid until? Thanks I got the email confirmation with £10 online voucher to spend by 31/May on the top of the 20% discount. Just worked for me on bedding, pillows and mattress protector. Thanks. Thank you Poster! I used FURN20 to save £43 on my daughter's bunk bed! Probably a stupid question but once I enter code it states 'discount has been applied' yet nothing is taken of the total. Any idea what this means? Probably a stupid question but once I enter code it states 'discount has … Probably a stupid question but once I enter code it states 'discount has been applied' yet nothing is taken of the total. Any idea what this means? I am having same problem, its maybe reason that you ordered something and used this code.. thoughts welcome..
is voucher offer still on when you spend over 100 and can i use this code off my the coffee machine and toaster? FYI Just used code FURN20 to order some furniture online for fast track delivery. does anyone know if this code still works for HOME20, I have tried it but says it has expired? 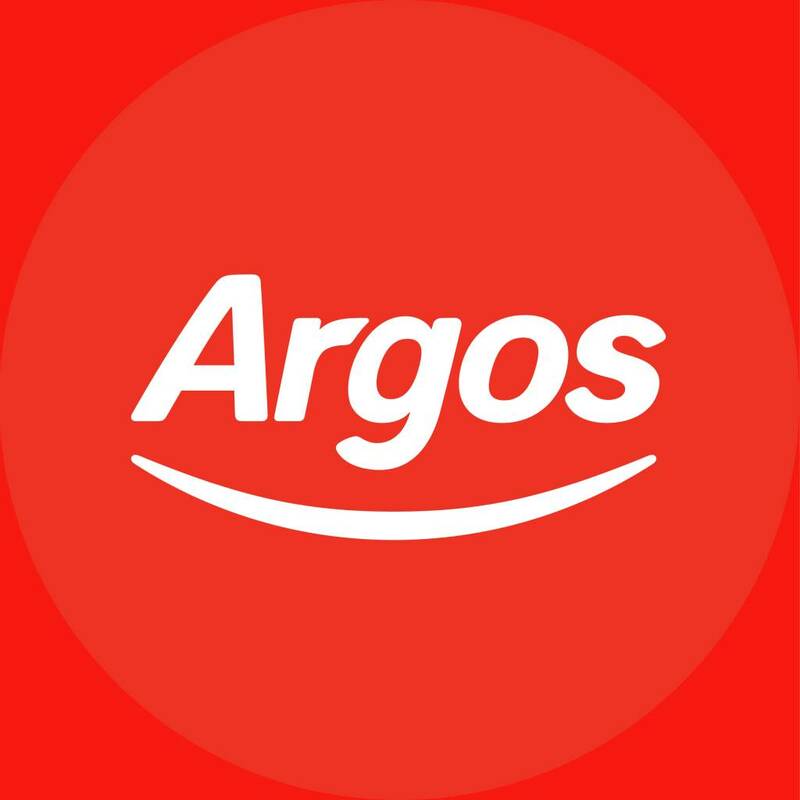 has anyone ever been given any discount for buying in bulk from argos? The indoor furniture code is still valid until tuesday though according to their website. Thanks op, just used the FURN20 code and got almost a £100 knocked off the price! Almost didn't look for a code but then had a quick check on here! 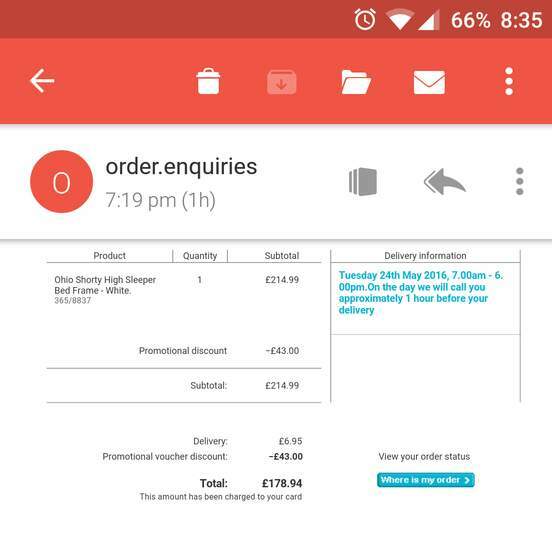 Also received an email giving us a code for £10 to spend on something else!